GREAT PRICE ! Great Find! Looking for that perfect Vacation Home or wanting to make big bucks on a rental? 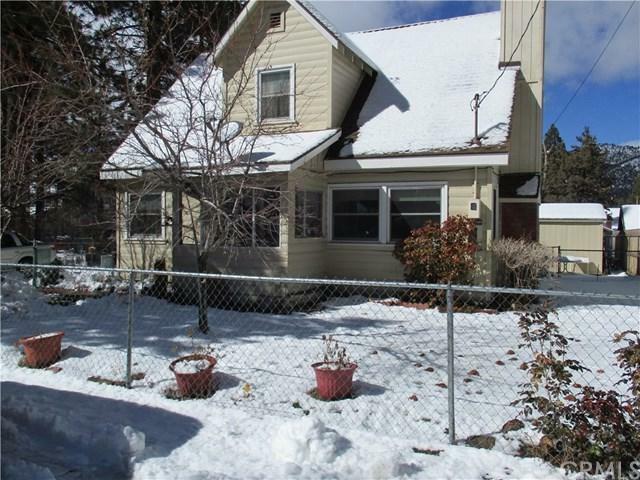 lOOK no further!3 Bedroom 1 Bath 1,288 sqft. 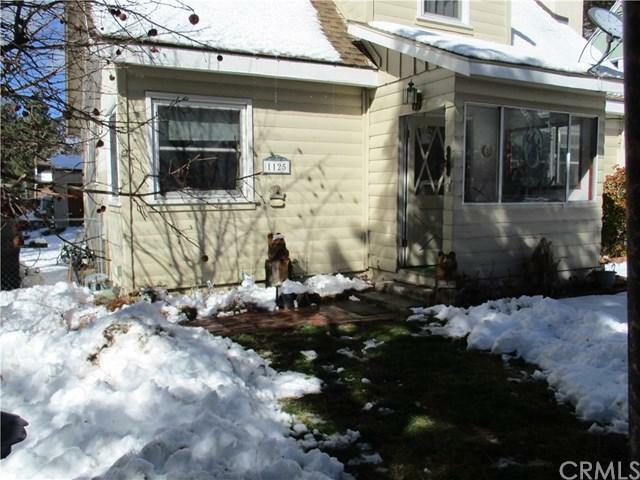 Adorable Home In the perfect location! This Charming all wood interior from top to bottom and all walls! 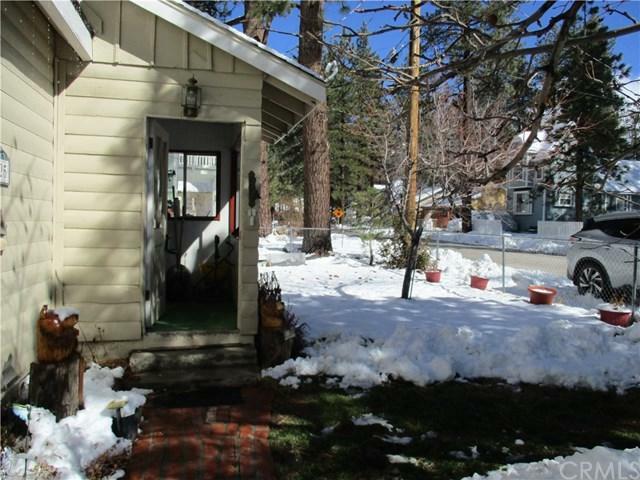 is centered by Big bear lake,Big Bear snow play and Ski Lifts! enjoy the Beautiful views and charming Mountain store's,Restaurants and its close to the lake! 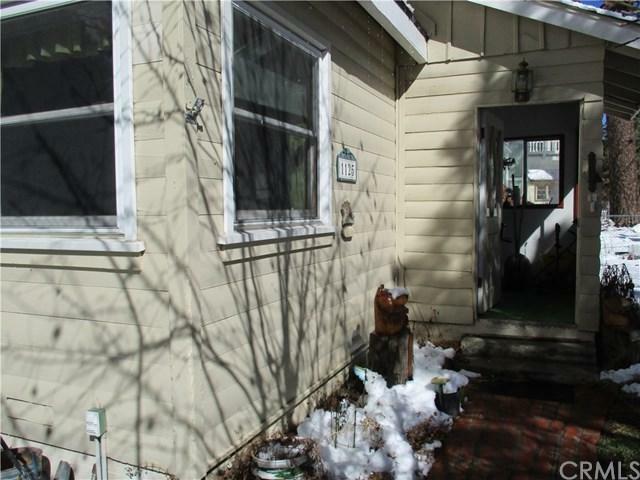 walking distance to transportation and stores! Kitchen cabinets are not original and were updated .. oak cabinets Formica or corian counters, Forced air floor furnace and awesome Fireplace with with Blower! The wood work is amazing and cozy! Indoor laundry room, walk in pantry , tons of hidden storage Openings in the walls! Newer double pane windows, Flooring is carpet and linoleum but underneath is all wood! The 3rd bedroom down stairs wall has been removed to make a very large living room but its not hard to ad it back if you need that 3rd bedroom. Extra large lot where you can build a carport or Garage for cars or RV, sprinklers and front grass in the summer, Fully fenced with storage sheds.